Visit C.E. 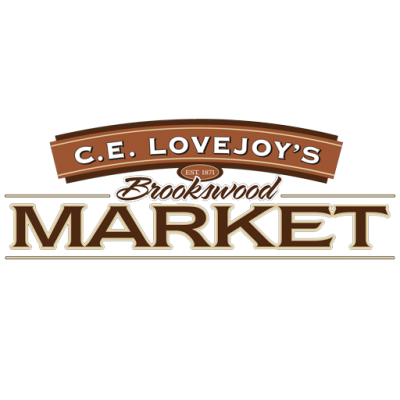 Lovejoy’s for special weekend deals! Painted Hills Trip Tip Roast, $7.99/lb. 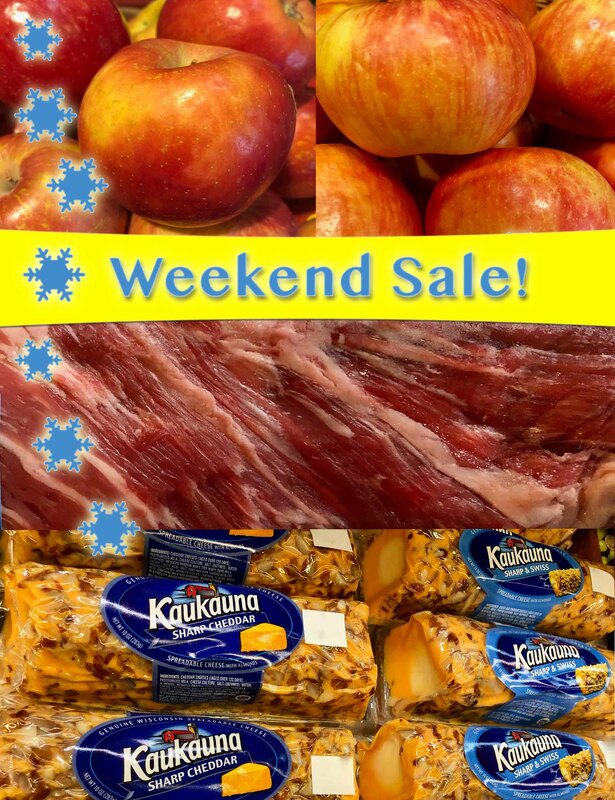 Fuji & Honeycrisp Apples, 99¢/lb. Kuakauna Cheese Logs – Sharp Cheddar and Sharp & Swiss, $3.99 ea.